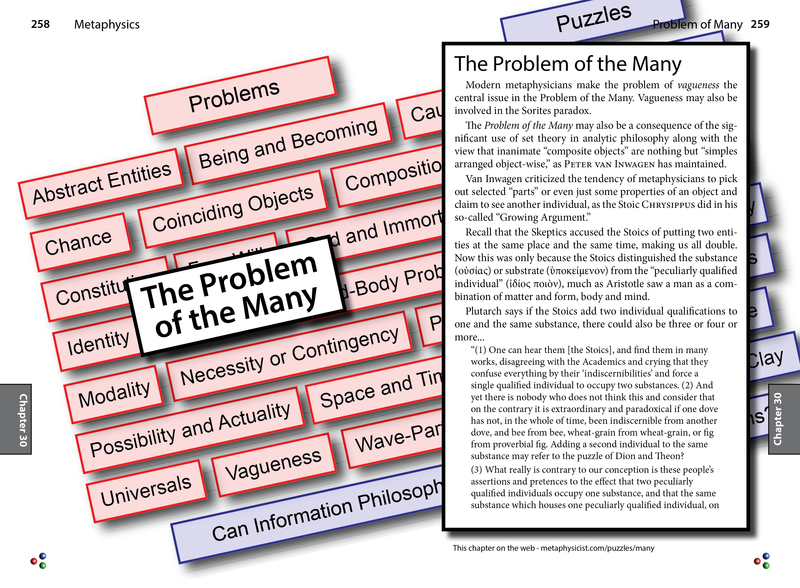 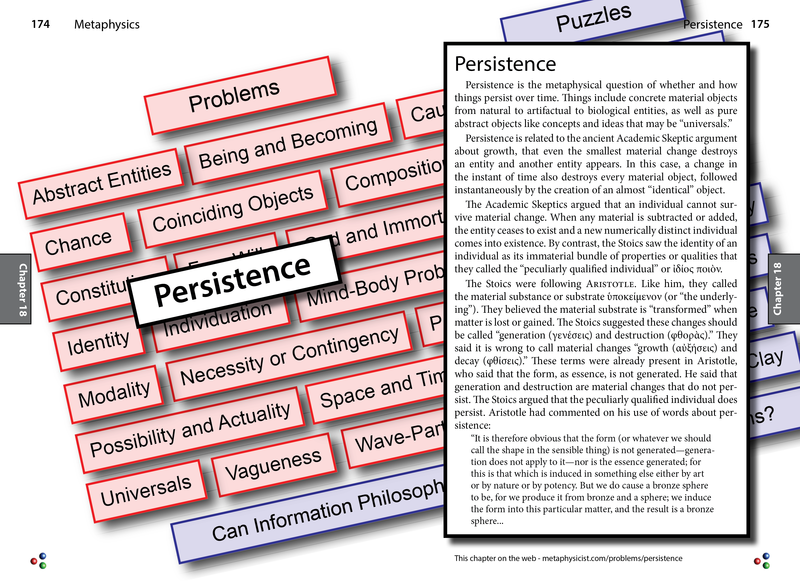 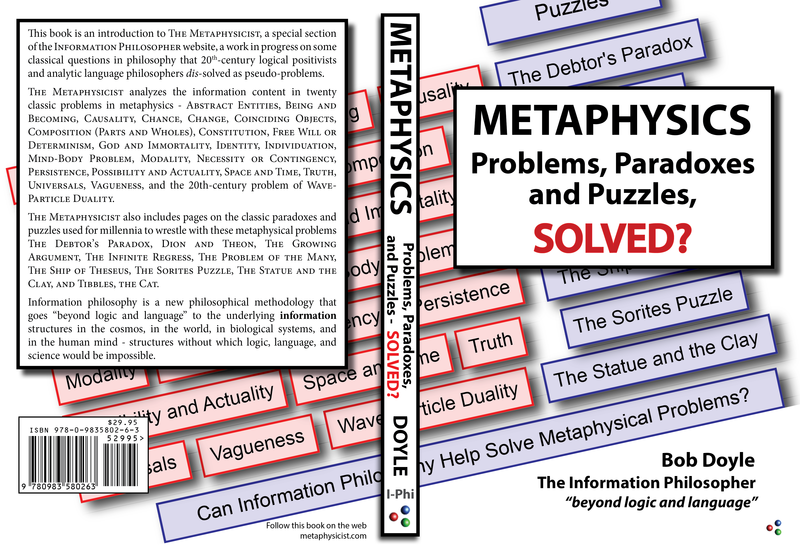 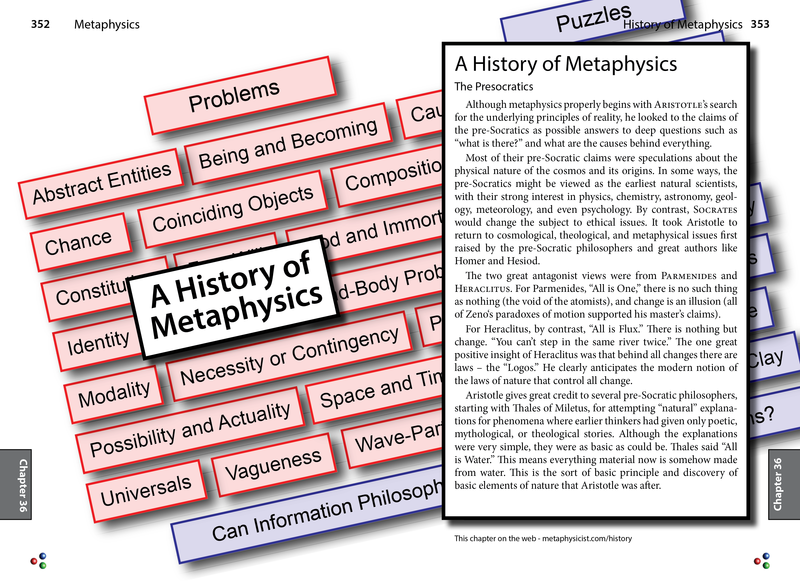 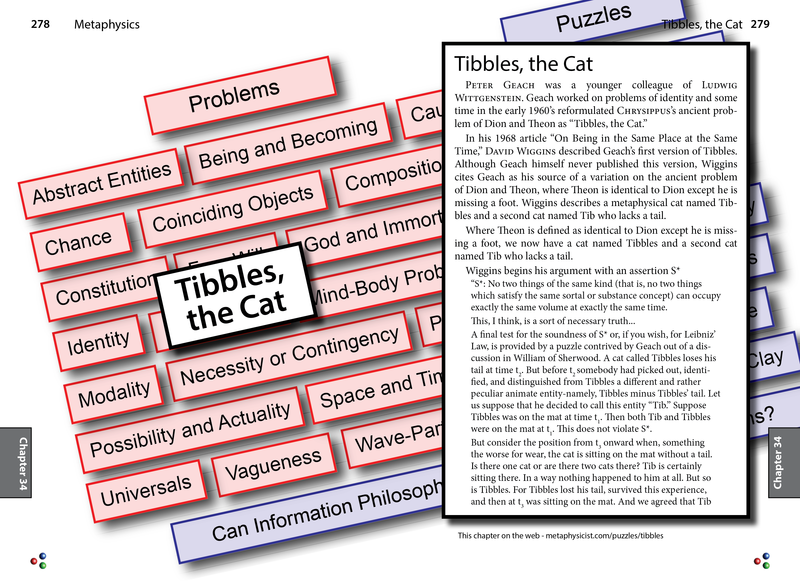 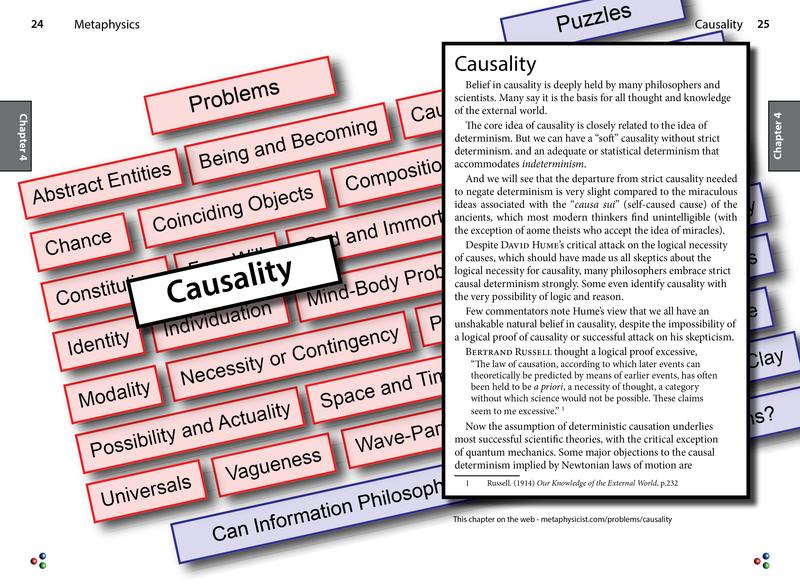 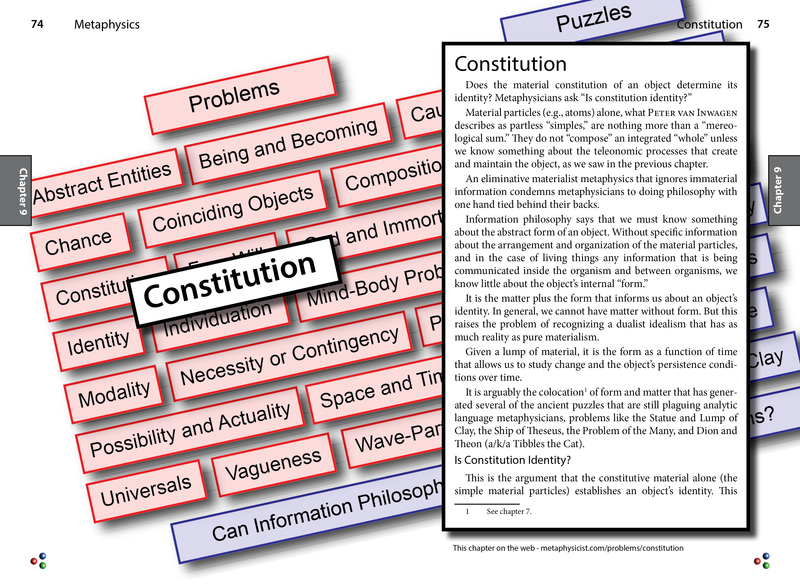 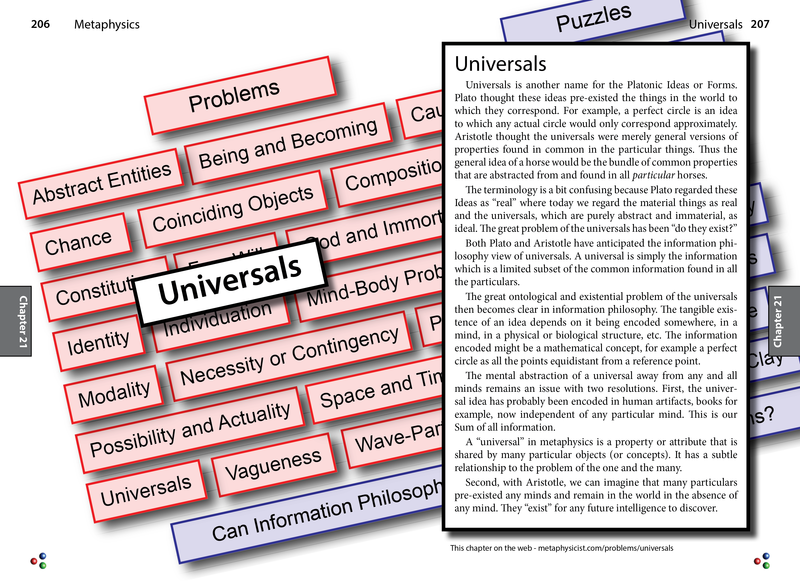 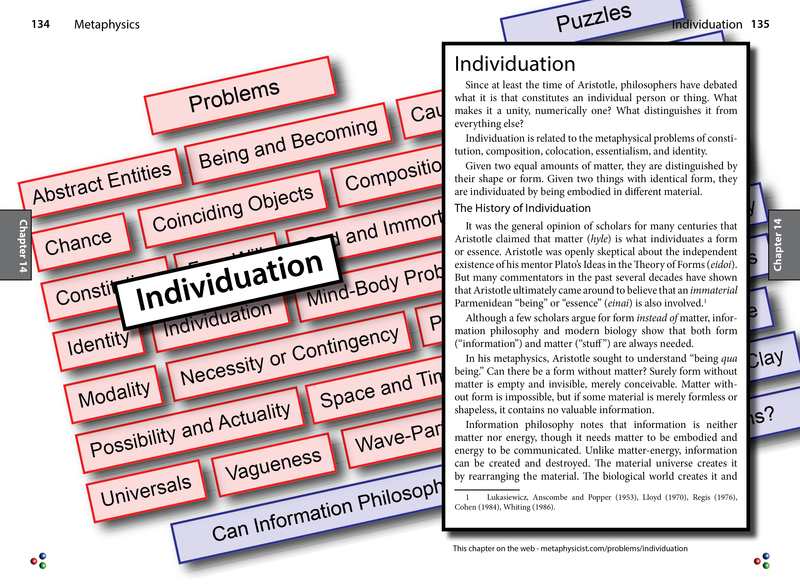 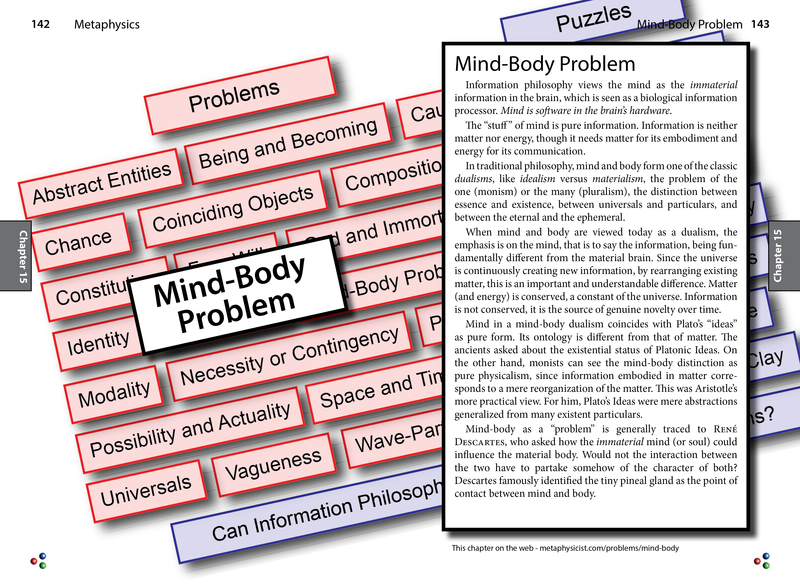 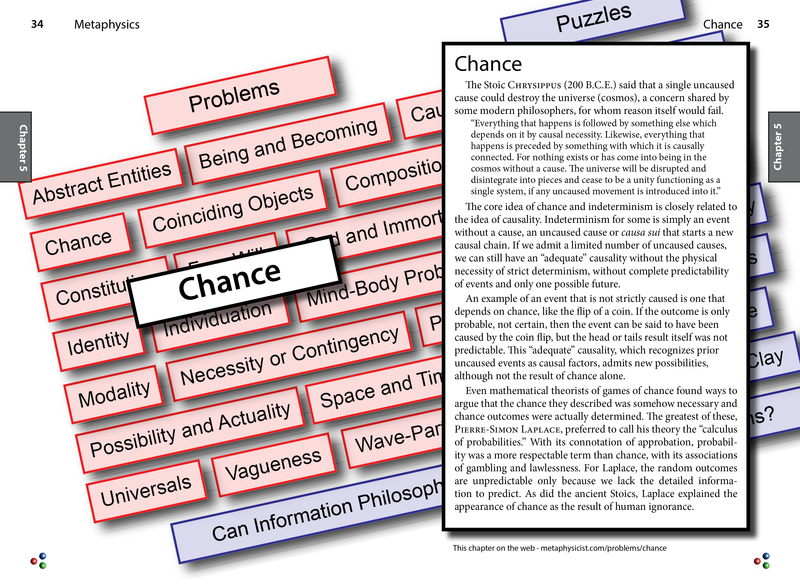 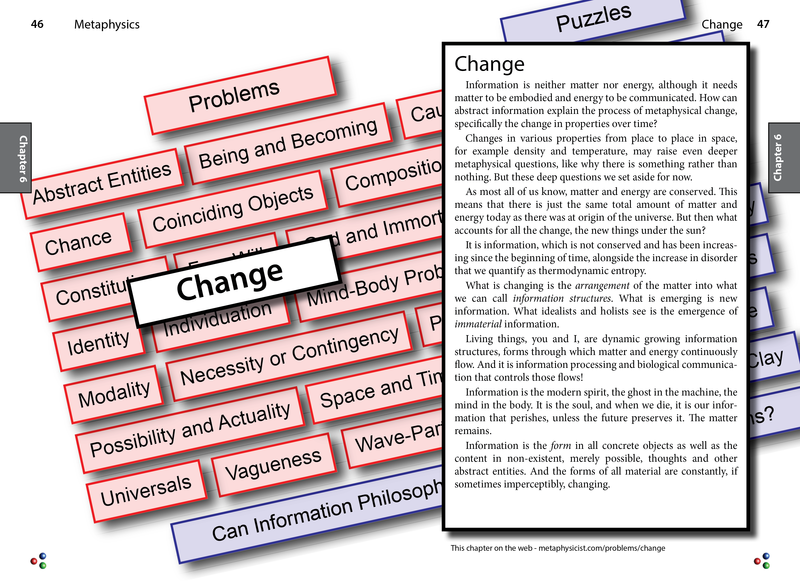 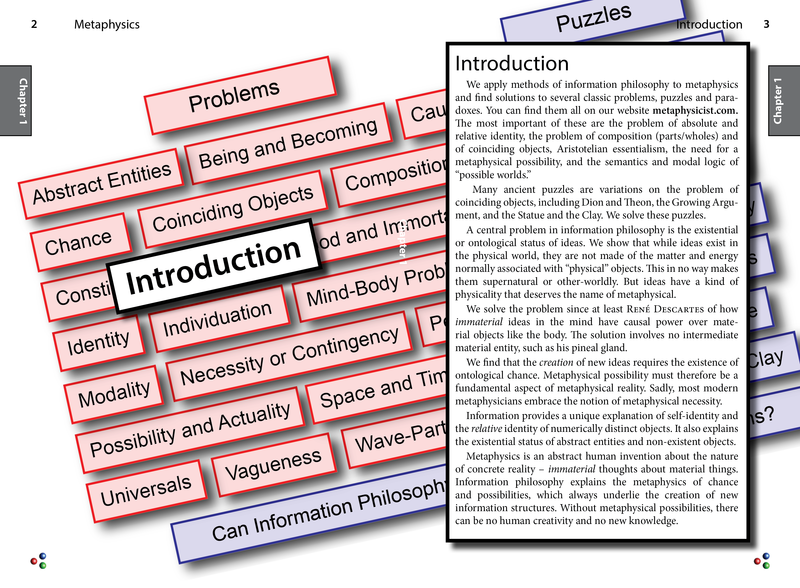 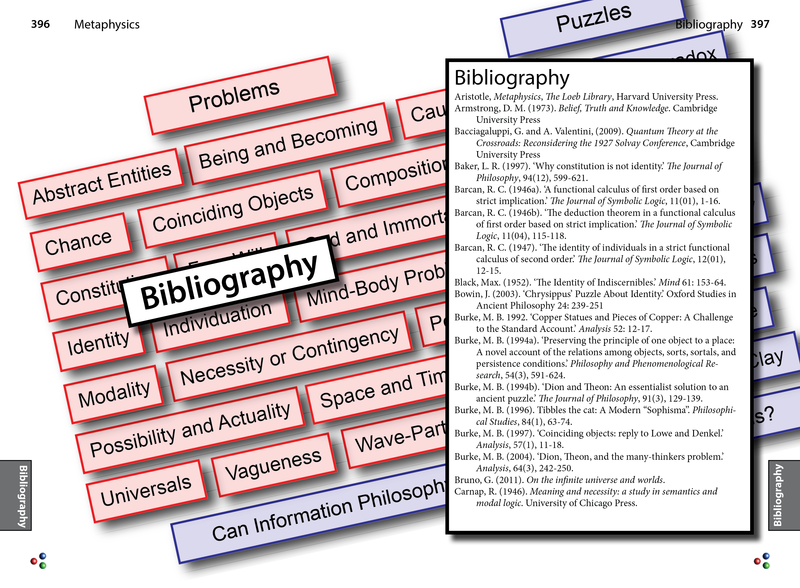 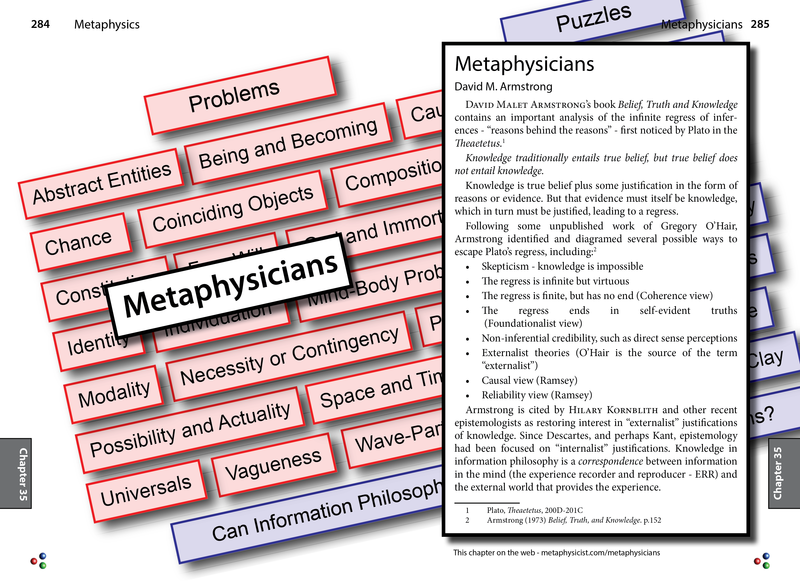 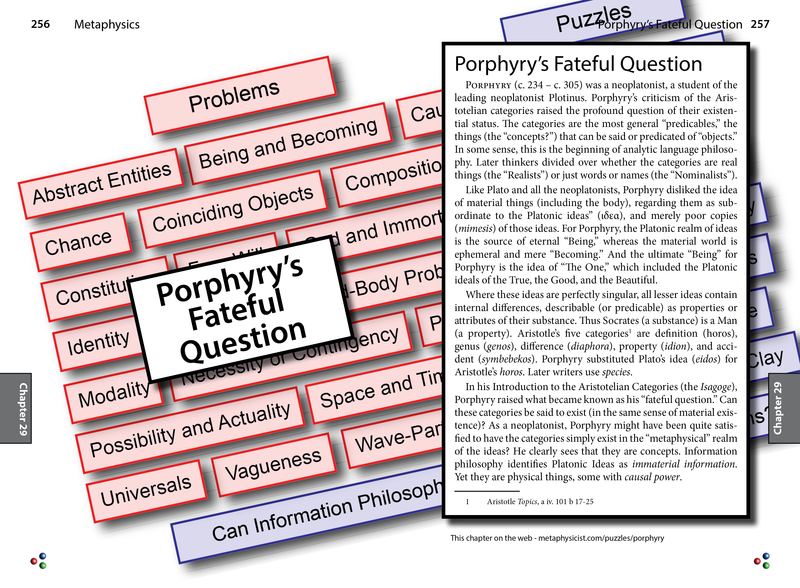 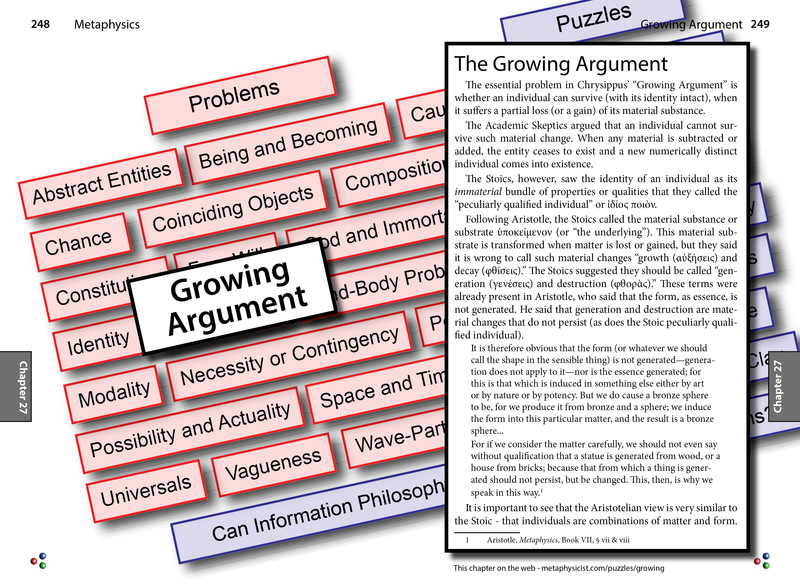 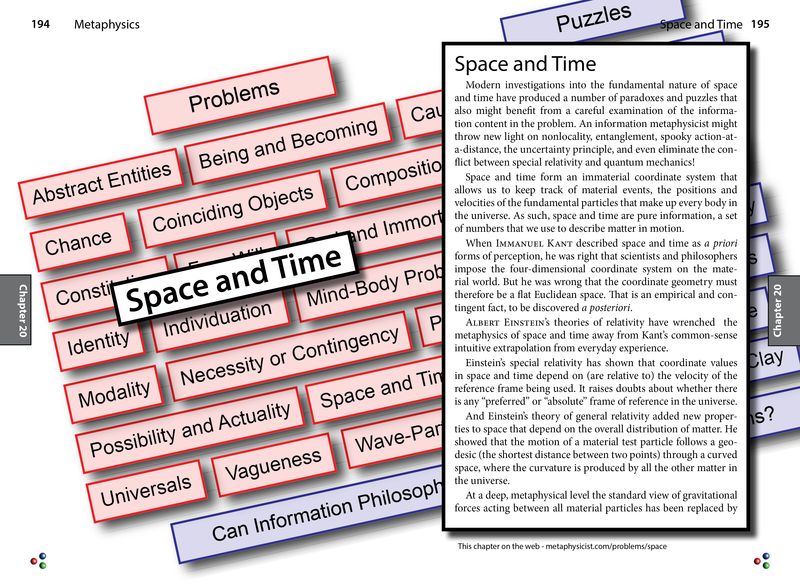 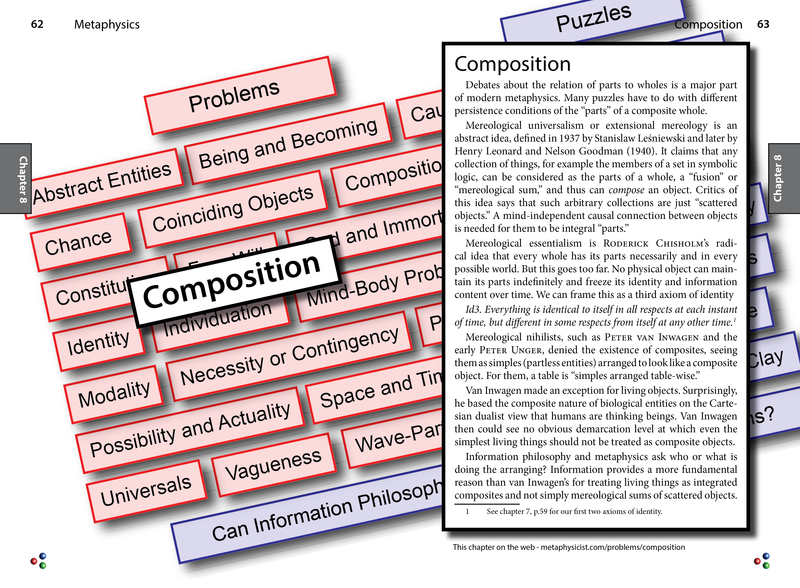 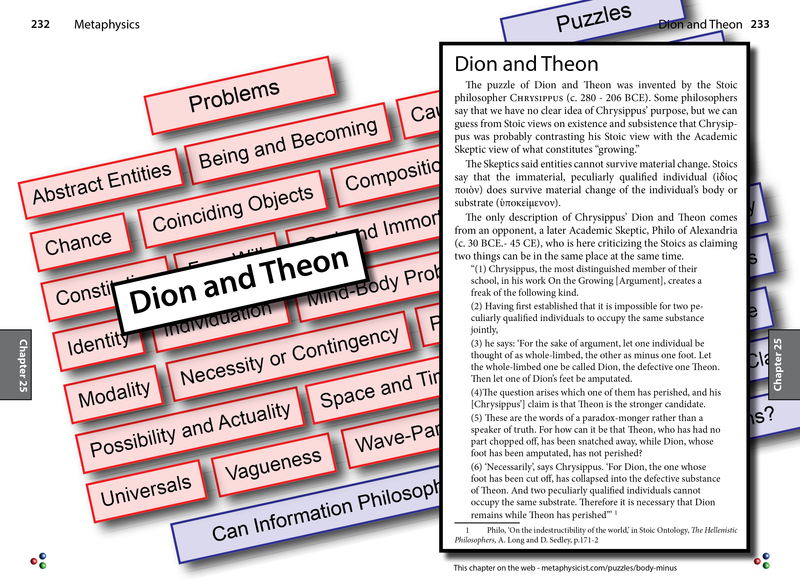 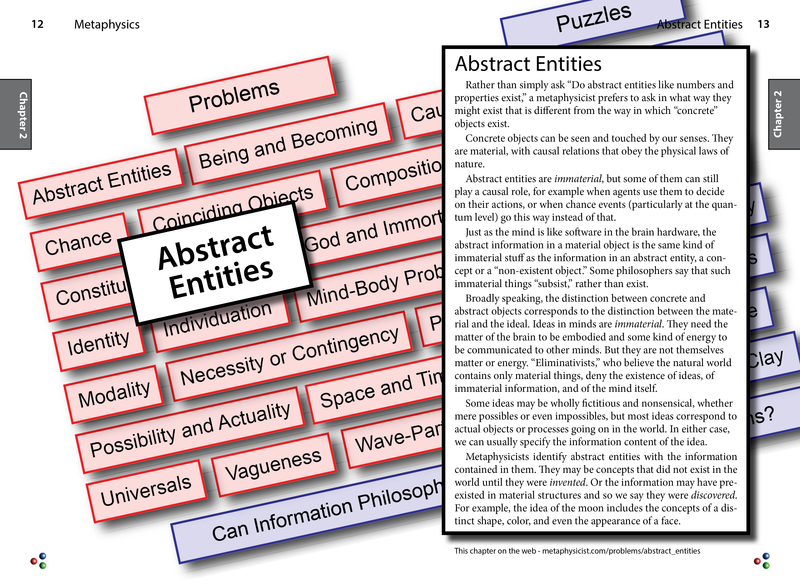 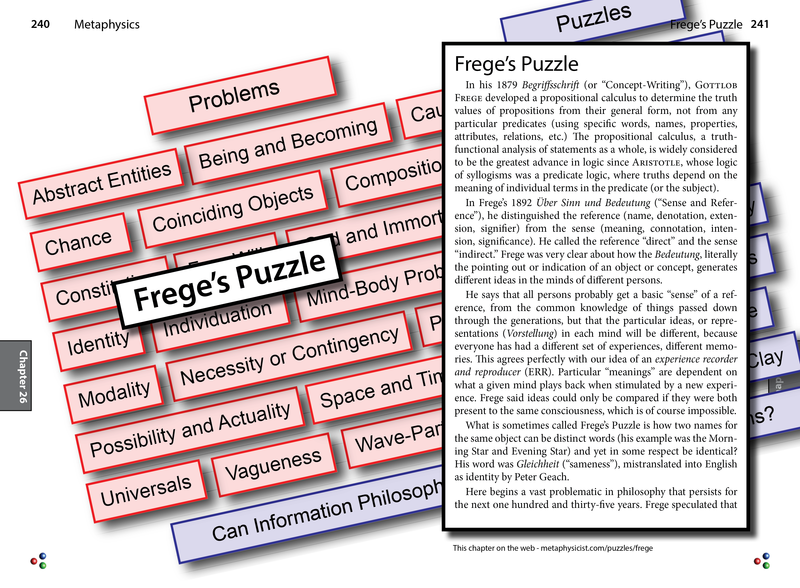 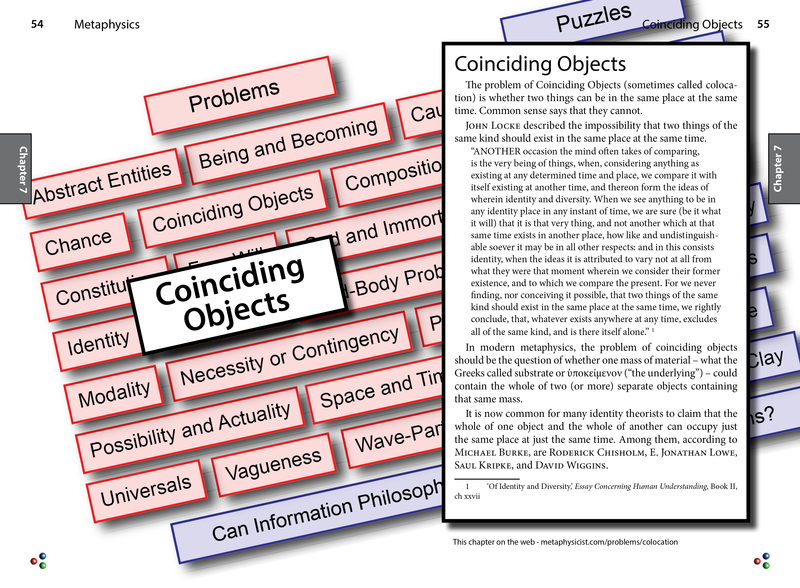 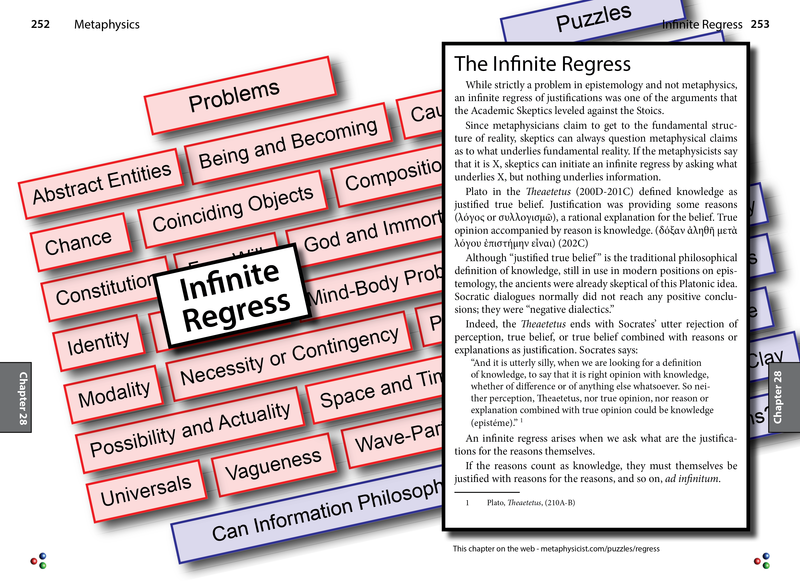 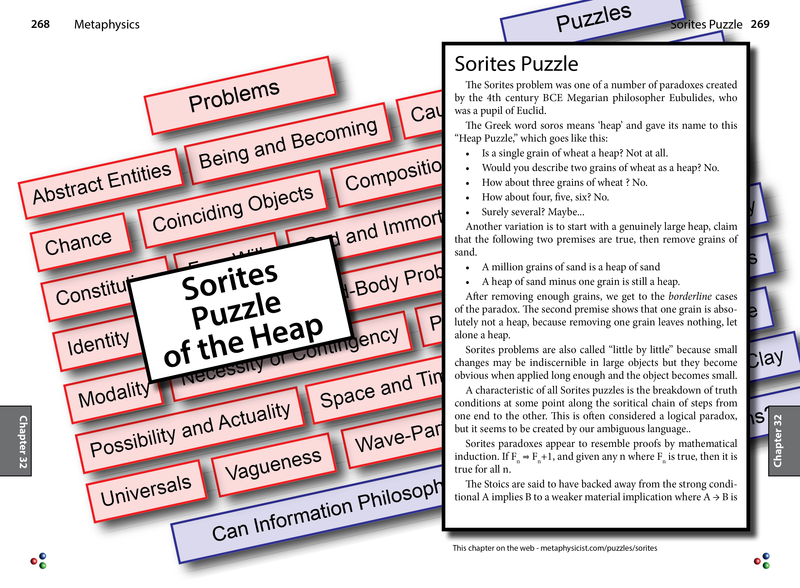 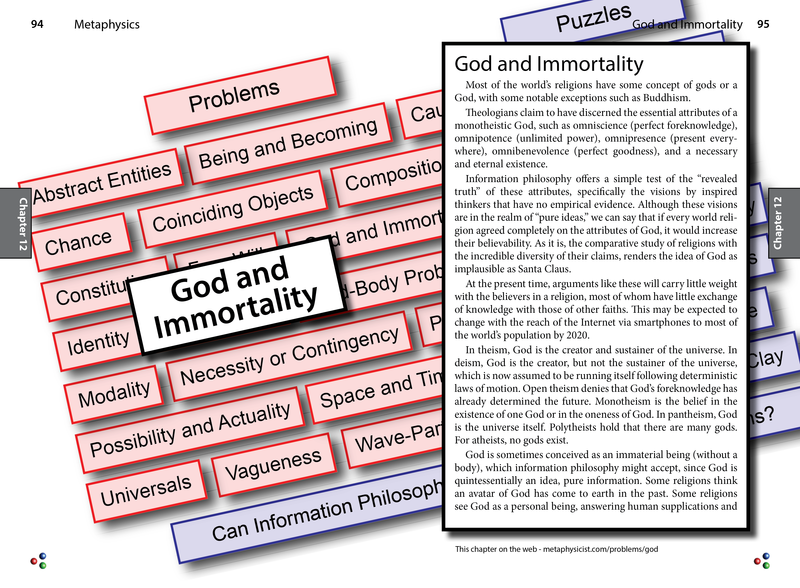 Metaphysics: Problems, Paradoxes, and Puzzles Solved? 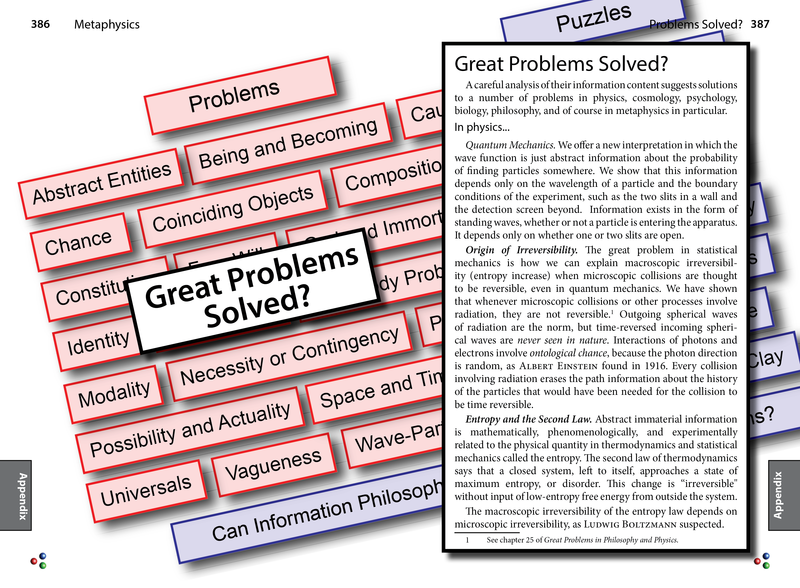 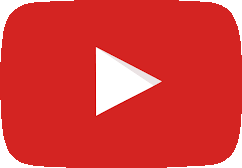 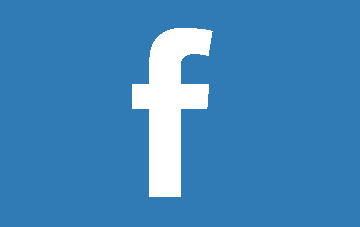 Problems, Paradoxes, and Puzzles Solved? 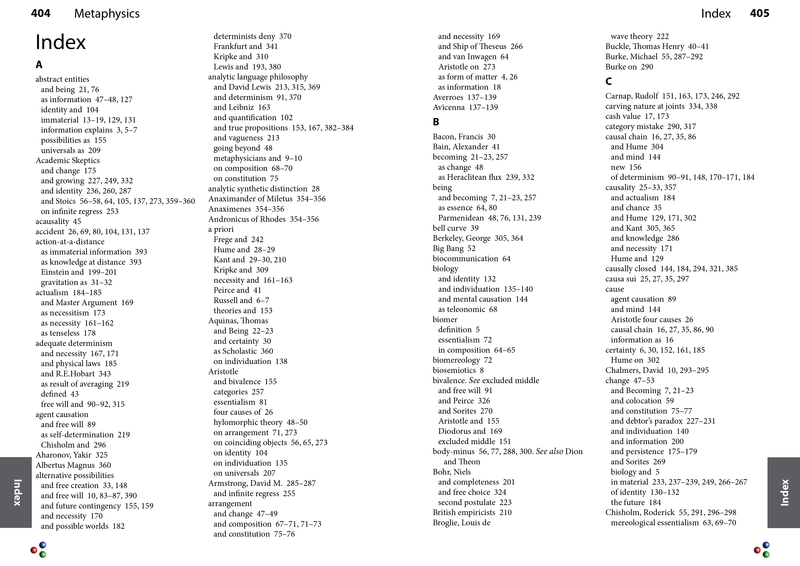 428 pages, 6 figures, bibliography, index. 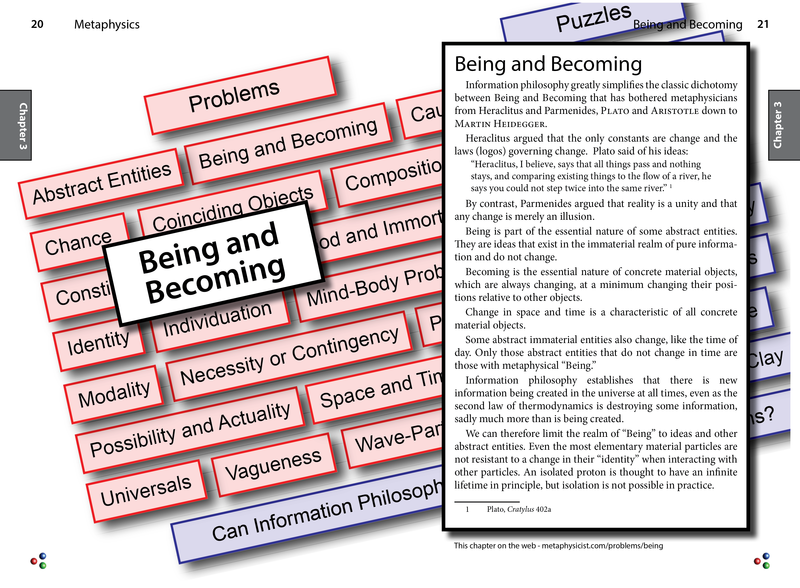 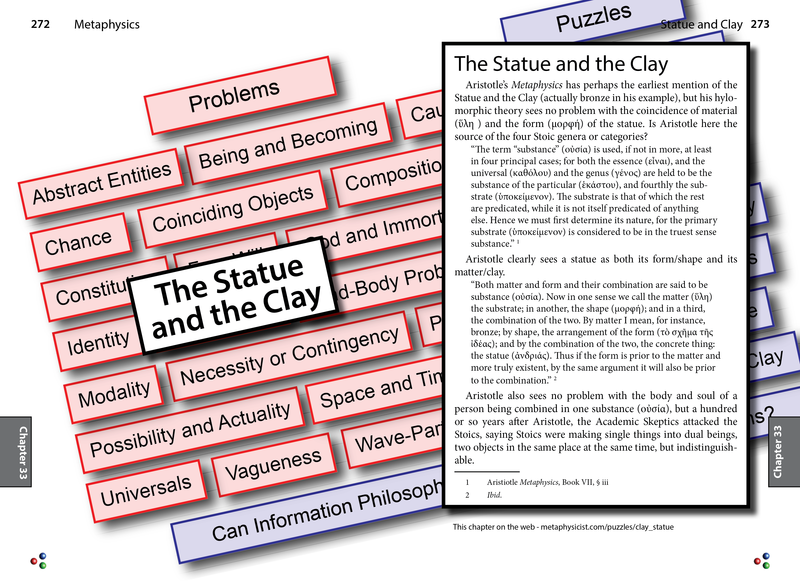 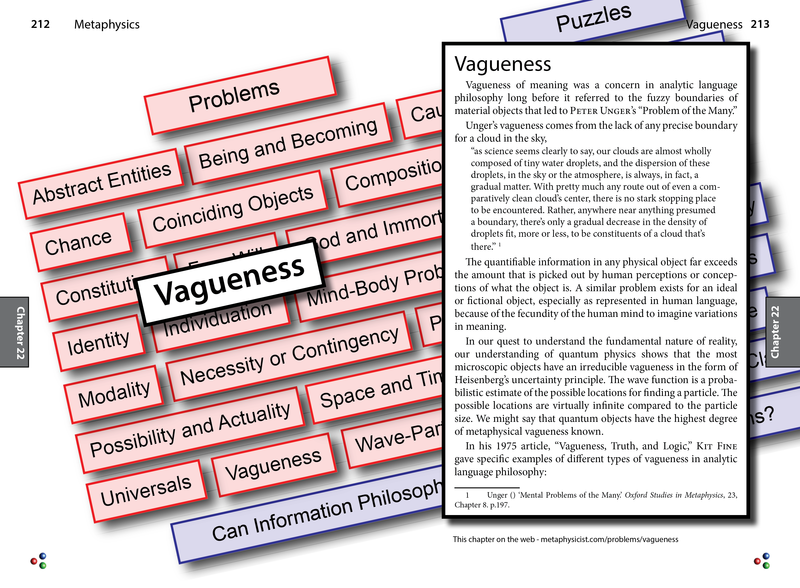 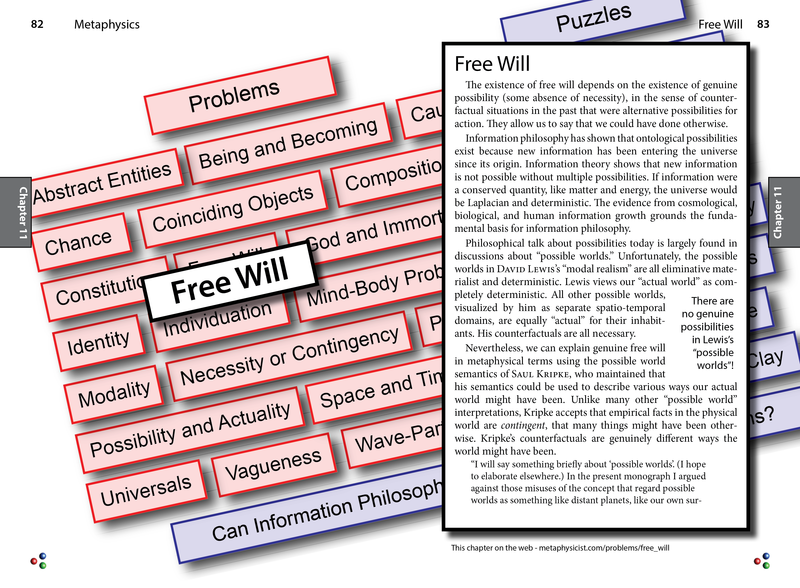 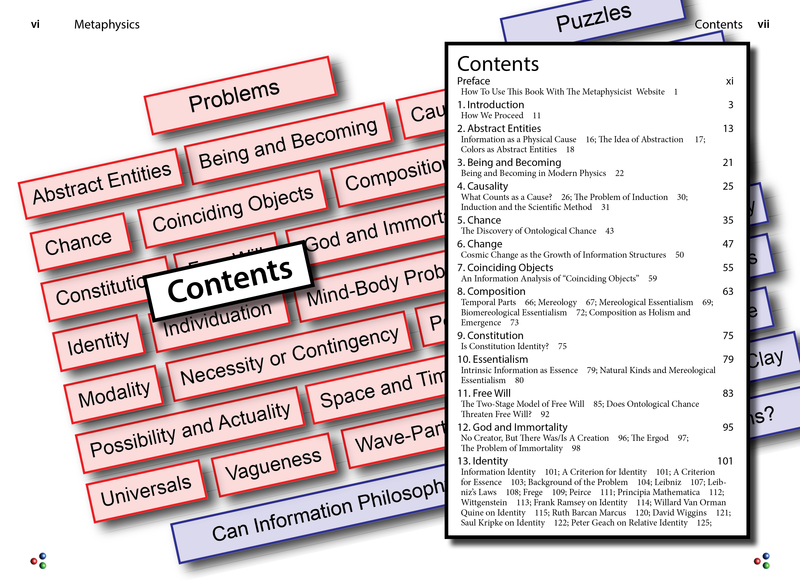 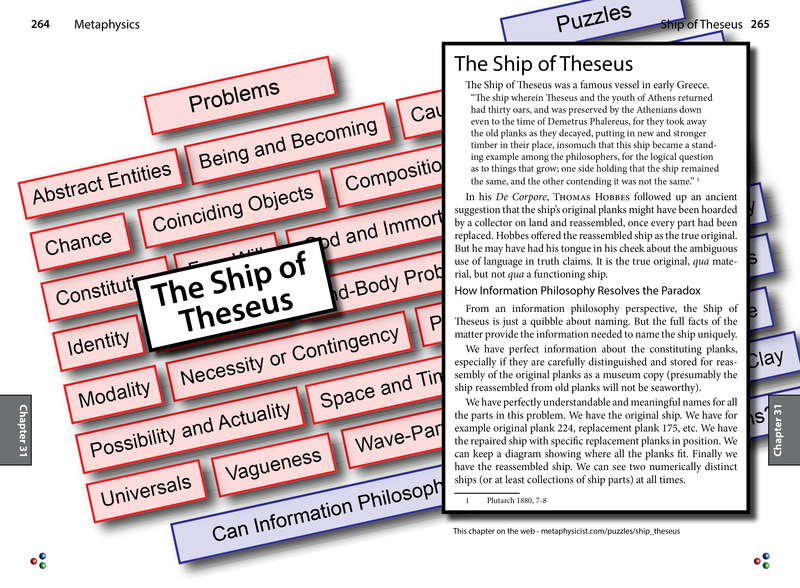 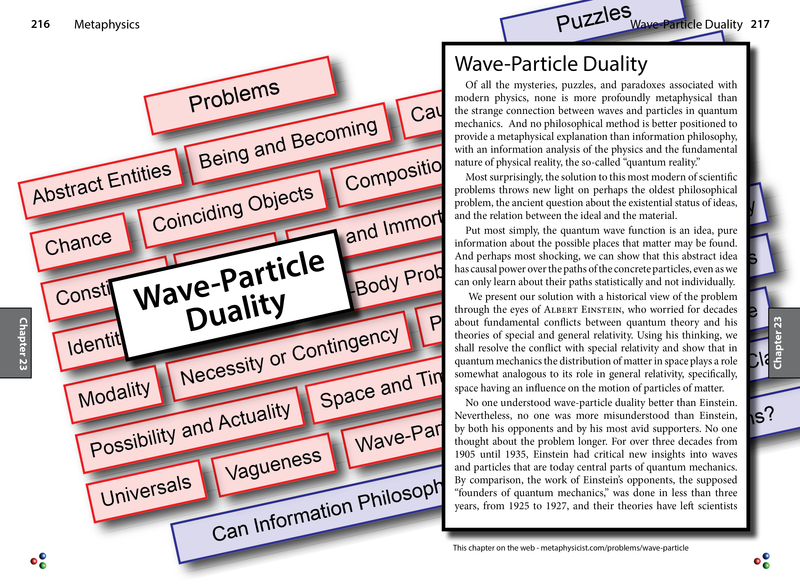 Philosophers can download a PDF of the complete book here with an interactive table of contents and index (PDF bookmarks). 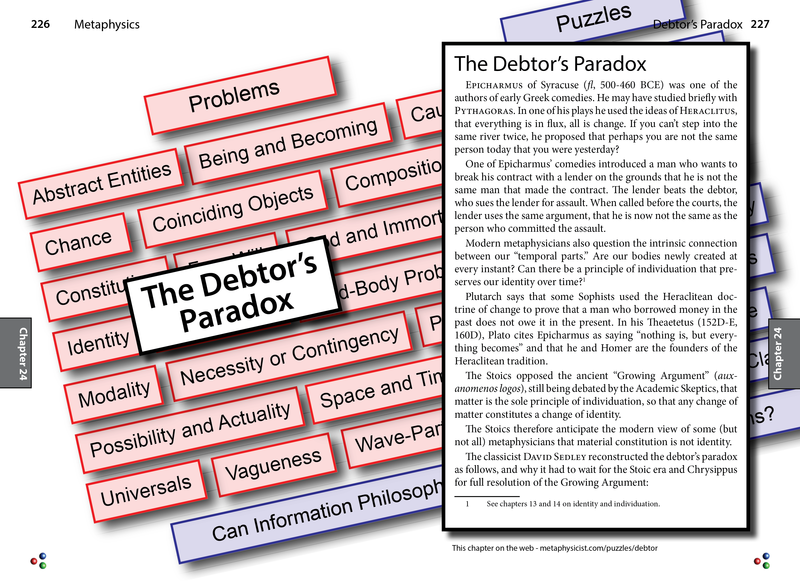 You may click on a particular chapter below to get a PDF of just that chapter.